Teaching Teens in the 21st: My To Do List! Create a classroom rules poster - I'm thinking of using a large canvas, but I have to make sure my rules are set in stone! Learn more about Interactive Student Notebooks and make a plan! 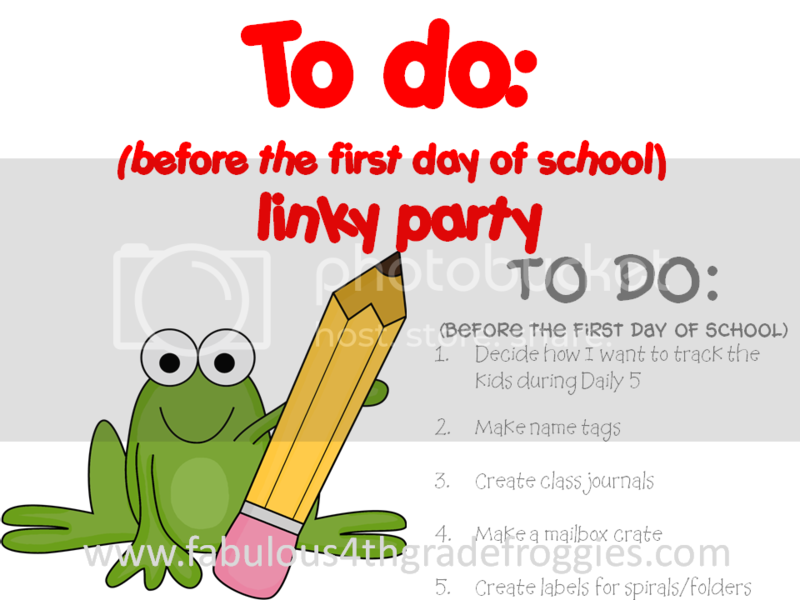 Thanks for linking up to my linky party! I am your newest follower. I am planning on trying to use Interactive notebooks this year too. Good Luck this school year. Learning about ISNs is on my list as well. I think they are going to be really effective. My students never study the notes they copy or are given and this will make them interact with them. I agree! I always feel like they take notes but don't really know how to study them, I need to learn more about doing assessments using ISN's as well! Thanks for stopping by!